Greg Mason is a founding partner of FRA and head of its eDiscovery and IT divisions. His expertise lies in database architecture and programming, software design, mass data analysis, data mining, and data forensics for the purposes of investigations, disputes and litigation. After graduating from Radford University in Virginia with a degree in Statistics and Mathematics, Greg spent three years performing statistical testing and analysis for the US Department of Defense, evaluating the performance of sophisticated defense systems. He then moved to the Disputes and Investigations Group at PricewaterhouseCoopers, before cofounding FRA in 1999. Greg was the key technical analyst on a high-profile FCPA matter where he analyzed a global oil services company’s internal financial database, comprising over 21 million transactions made in over 25 countries, for presentation to SEC investigators. He has also developed a tailored database and eDiscovery platform for the forensic audit of monies related to over 500 bank accounts in an investigation of bribery allegations in connection with a Central Asian government’s privatization of its national oil company. Greg has served as an expert in multiple cases for the US DOJ FATCA/Swiss Banks Program. He provided data analytics advice to the Independent Examiner (IE) of several Swiss Banks. He has also advised a number of complex US-EU regulatory investigations and litigations, where he developed eDiscovery strategy compliant with European privacy laws for data. 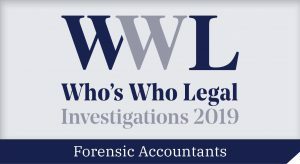 Greg is recognized as “fantastic” in Who’s Who Legal: Investigations, Consulting Experts, Thought Leader and Global Elite. 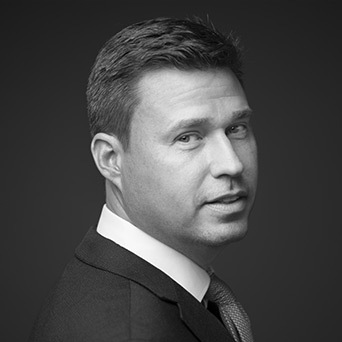 He is highly recommended by commentators who admire his leading international investigations practice and his significant expertise when advising clients on multi-jurisdictional investigations. According to one source, “his skills, professionalism and attention to detail are unmatched”. Mason offers “unique perspectives on complex problems” and is recommended for “constructing solutions that fit clients’ needs”. He possesses an “astute mind” and is “great on technical matters”.